Woolace Electric completed all electrical infrastructure for this 1,759 sq. 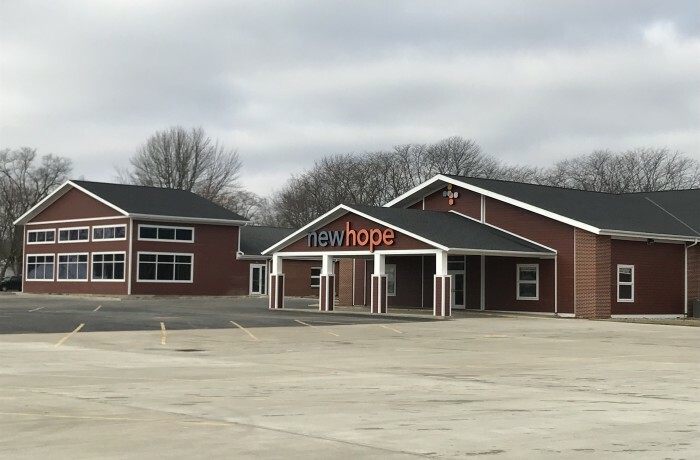 ft. remodel/addition to New Hope Church in Bryan, OH. Included in this work was a brand-new stage lighting system, a fire alarm system throughout, and all electrical components to the new addition of facility that was completed in December of 2017.